Sent to us courtesy of Carly J Dubois whose friend Jeff had taped some of the songs and air personalities and commercials off the air of the original Nova 104 in 1979. 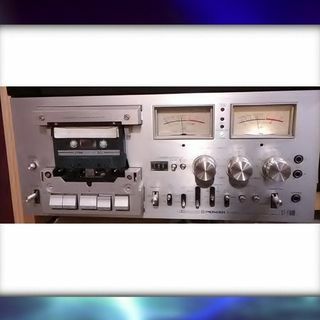 The quality is not the best but for a tape that is 40 years old...it's not bad. Voices you might recognize...Janel Dolan, Eric Neilsen, R.L. Ruth and me...Robyn Daniels...a VERY young me. Enjoy! !